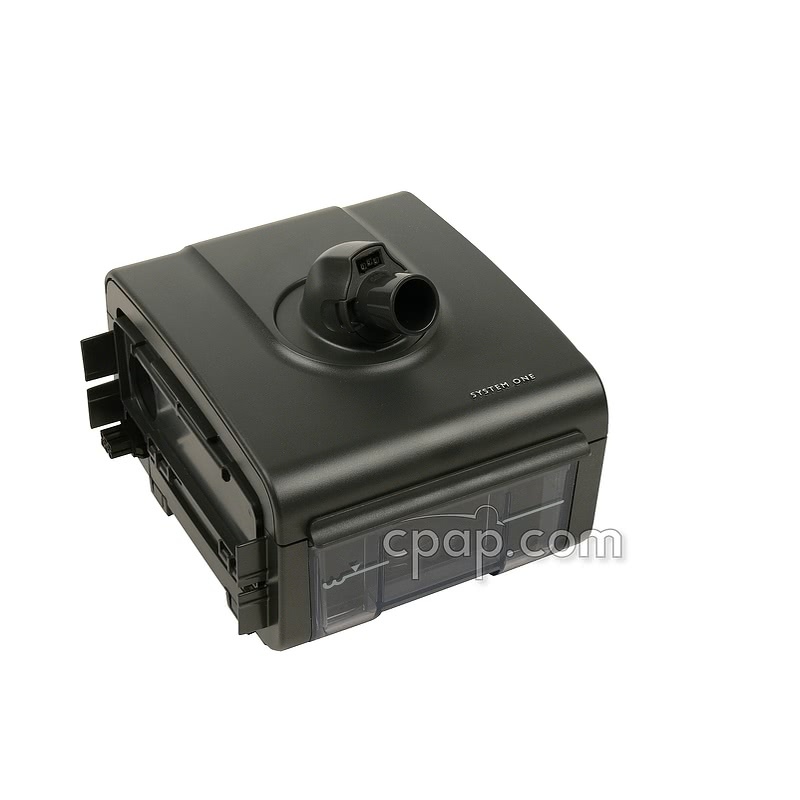 The PR System One REMstar 60 Series BiPAP Auto SV Advanced has all the best features of the PR System One REMstar BiPAP Auto SV Advanced along with the option of an integrated heated hose. It combines the support of a BiPAP machine and the accuracy of Auto EPAP technology to monitor the individual and continuously change based on needs. Cases of Complex Sleep Apnea can be managed by the system constantly adapting to individual inhalation and exhalation needs and using the titration algorithm to appropriately ventilate every breath. 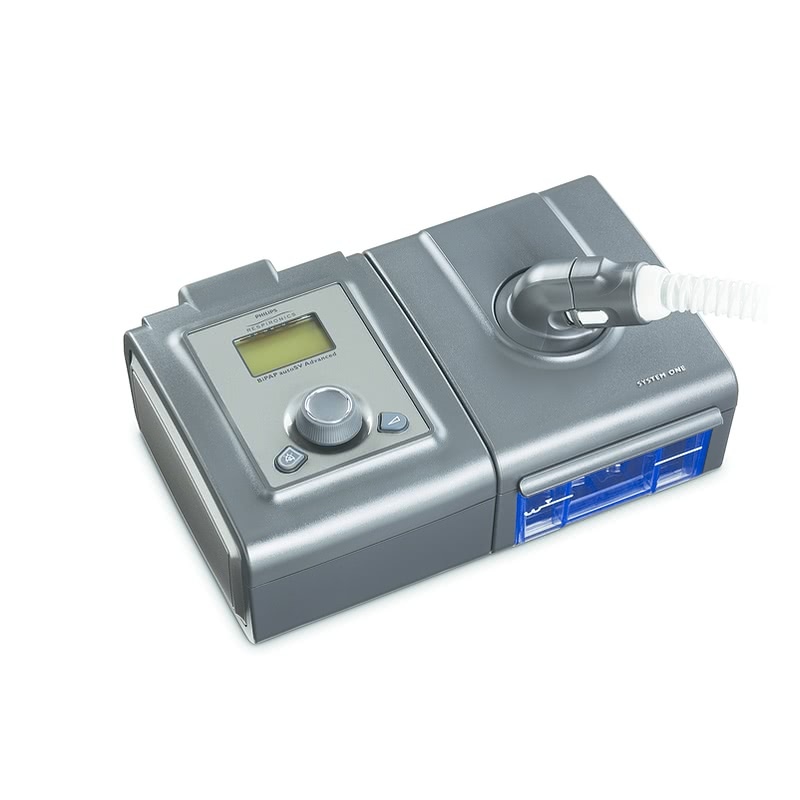 The PR System One REMStar 60 Series BiPAP autoSV Advanced is a designed to manage complex sleep-disordered breathing with sophisticated technologies. Auto EPAP technology distinguishes between obstructed and clear airway apneas. Using an Auto-titrating algorithm allows the device to operate like an Auto CPAP or Auto BiPAP device and adjust when needed to maintain the airway. 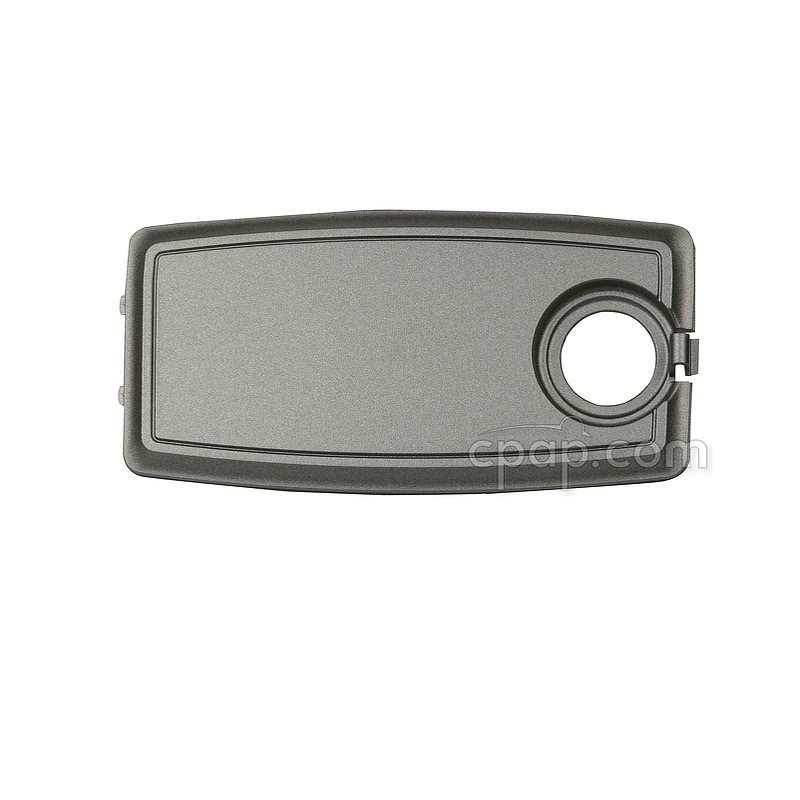 Auto EPAP adapts to changes in the user's needs such as a change in weight or medication. The SV algorithm provides a smoother breathing pattern. By monitoring peak flow and changing pressure as needed on a breath by breath basis it supports a proper, stable breathing cycle. Bi-Flex technology provides constant pressure relief to enhance the comfort of therapy and provide a more natural feel. Pressure is reduced by half centimeter increments during the transition from exhalation to inhalation, inhalation to exhalation and during exhalation. System One Resistance Control considers the resistance of the mask itself to help attain optimal pressure. PR employs a numbering system on all of its masks to reflect the variables of the mask and the number is entered at the time of set up. This compensates for the variance in pressures in each mask and provides a more consistent pressure. 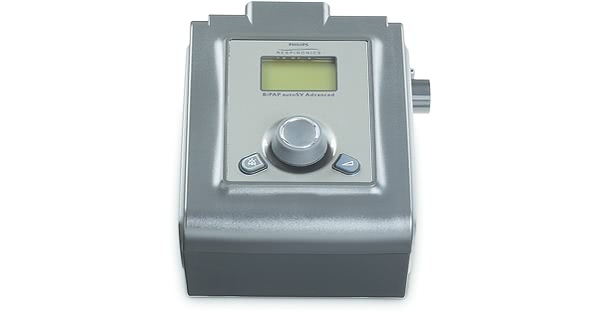 The PR System One REMStar 60 Series BiPAP can be used with the optional Heated Tube and System One Humidity System to maximize comfort, manage rainout and reduce the potential of water damage. The machine adjusts the relative humidity delivered to the mask by analyzing the ambient room temperature and machine airflow. The optional slim 15mm Heated Tube maintains the desired temperature evenly from the machine to the mask. When the optional 60 Series Heated Humidifier and Heated Tube are added to the machine the on-screen menu offers a selection of three available levels of relative humidity (70, 80 or 90 percent). Adjust the control dial to choose from 5 levels of heated tube temperature, ranging from 4 to 16 degrees above room temperature. 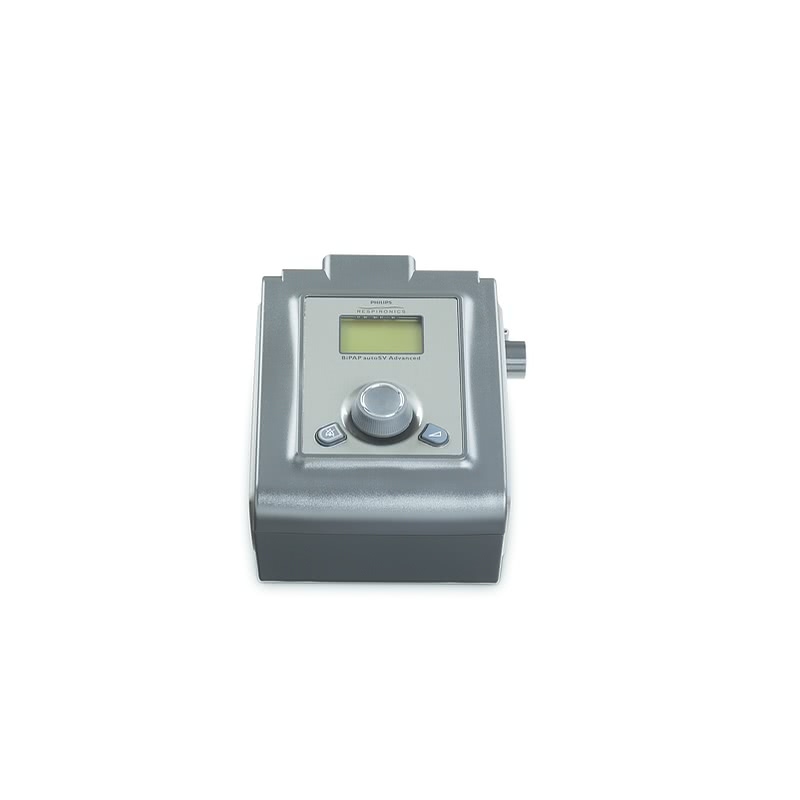 The optimum humidification level at the mask is easy to maintain when using the PR System One REMStar 60 Series humidification assembly. The chamber used with the System One 60 Series Humidifier has increase in surface area and greater level of humidification output. The Heated Tube easily snaps on and off the humidifier port. The potential for water damage is greatly reduce by System One Dry Box technology. Unique design features prevent water from exiting the chamber and entering the machine. 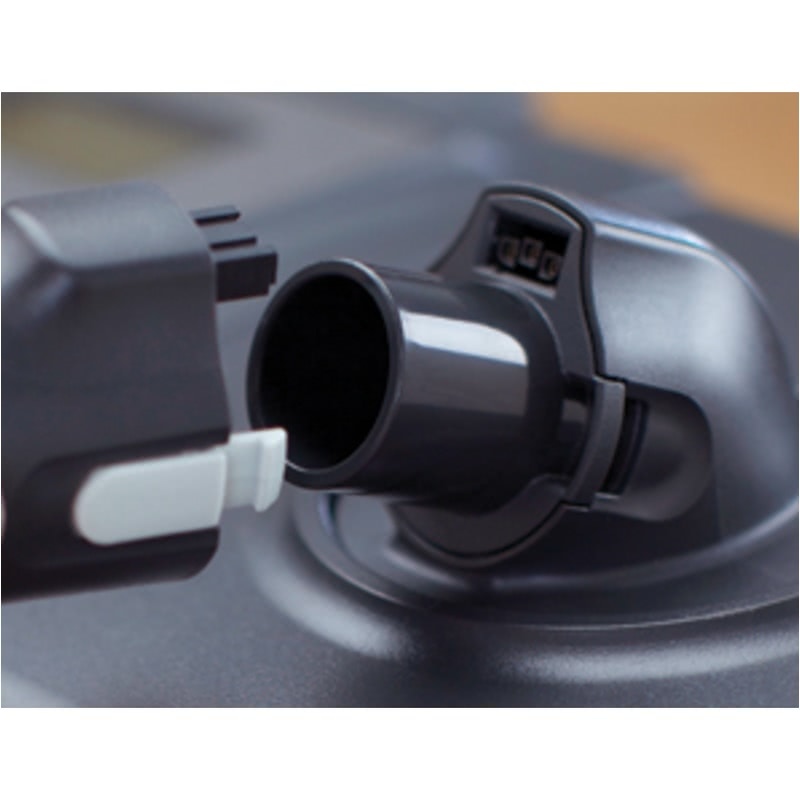 The center air outlet port uses a one way valve. This location on the chamber helps to minimize total water displacement. If water were to escape the chamber it is trapped within the reservoir of the Dry Box. The PR System One 60 Series BiPAP autoSV comes standard with carrying case, memory card, manuals and Respironics Performance Tubing. If the PR System One 60 Series Heated Tube Humidifier with Heated Tube is purchased it will be package the heated tube. Please Note: If the 60 Series BiPAP autoSV Advanced machine is purchased individually it will include a 60 Watt power supply. 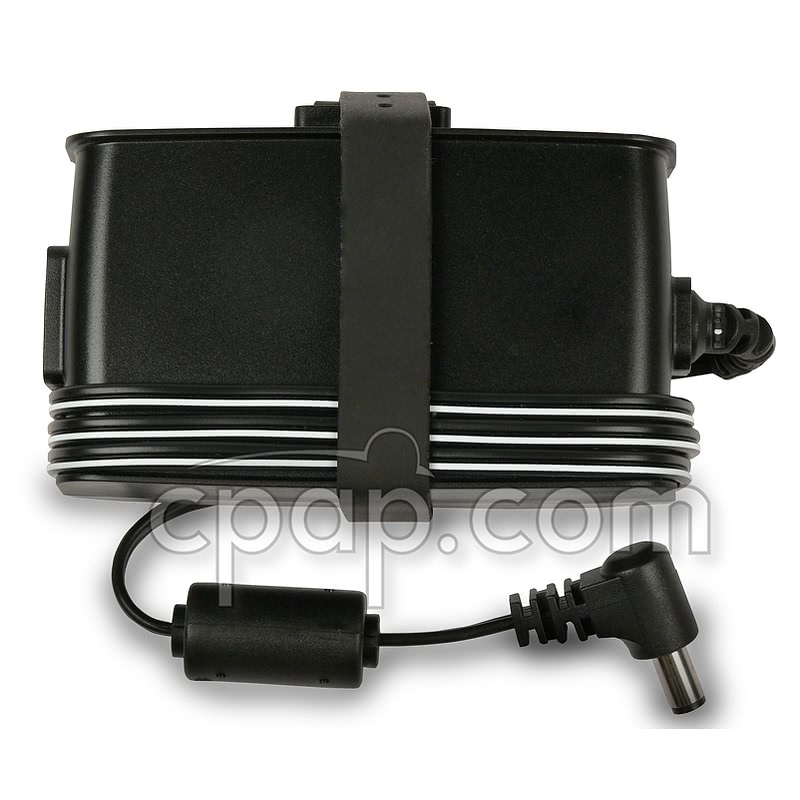 If the 60 Series BiPAP autoSV Advanced machine is purchased with the heated tube humidifier and heated tube, it will include an 80 Watt power supply. The 60 Watt power supply will not power the heated tube. If using the Heated Tube Humidifier and Heated Tube, the 80 Watt power supply must be used to successfully heat the tube. 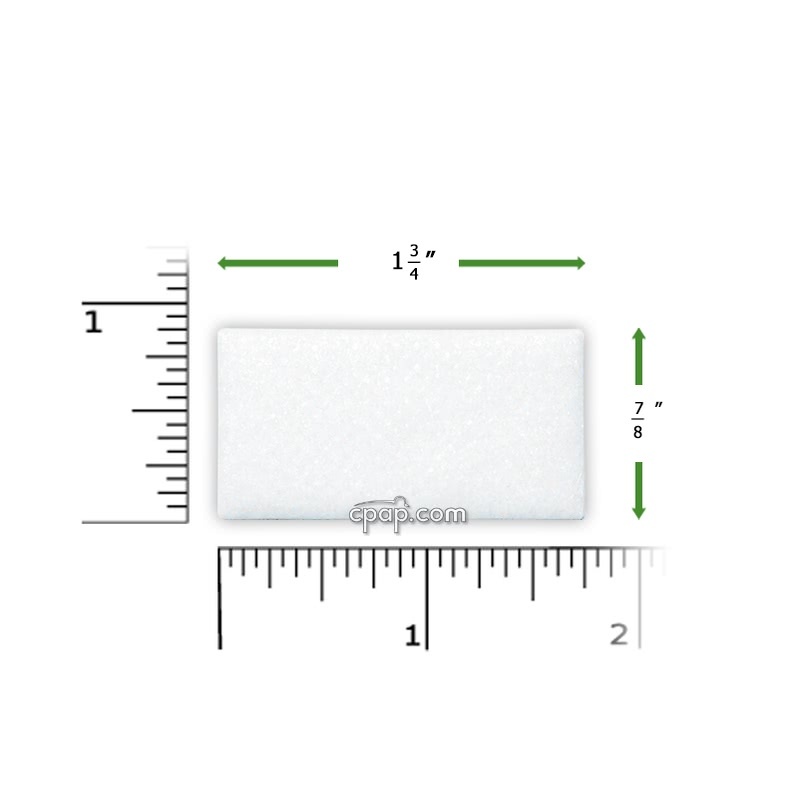 The 60 watt supply weighs 10.95 oz and is 4.5" L x 2.75" W x 3" H with the cord wrapped around. 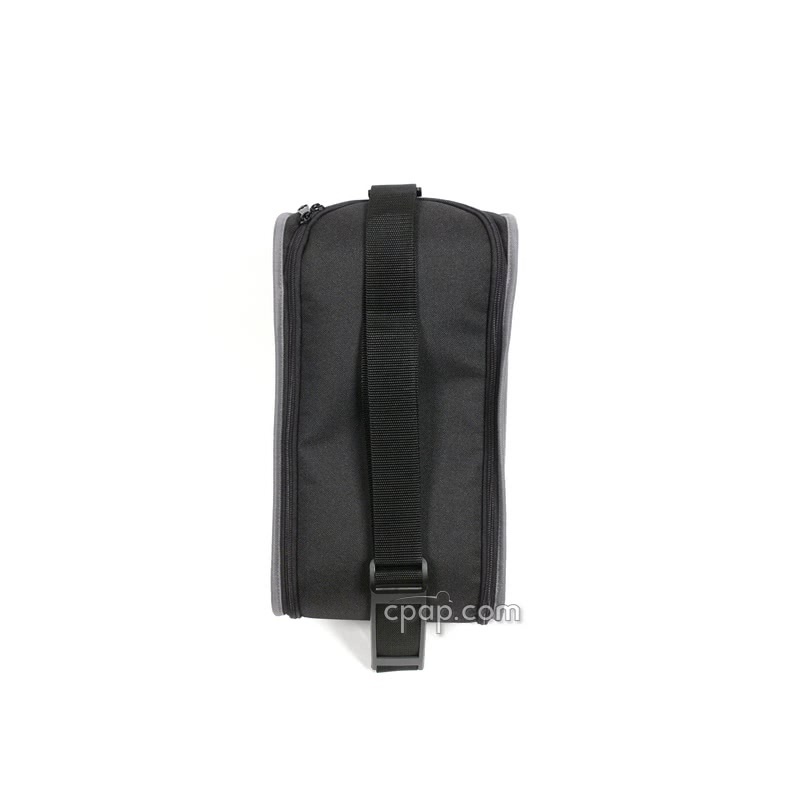 The 80 watt supply weighs 1 lb 3 oz and is 6" L x 2.75" W x 3.25" H with the cord wrapped around.